Our own city, London has a comprehensive energy mapping, rich experience in planning and monitoring and a variety of sustainability schemes that puts it on the global map as one of the pioneering cities when it comes to setting climate action priorities. At GreenTomatoCars, we are trying to support these initiatives with eco-friendly taxi journeys. Below are other global cities which take their commitment to a sustainable future to another level, ensuring that economic development is conducted alongside investment in environmental protection and accessible, inclusive social infrastructure. Amid rapid technological innovations to counter climate risks, sustainable energy is still rare, hence expensive. On the other hand, climate risks are threats especially for disadvantaged communities who cannot afford costly sustainable energy. 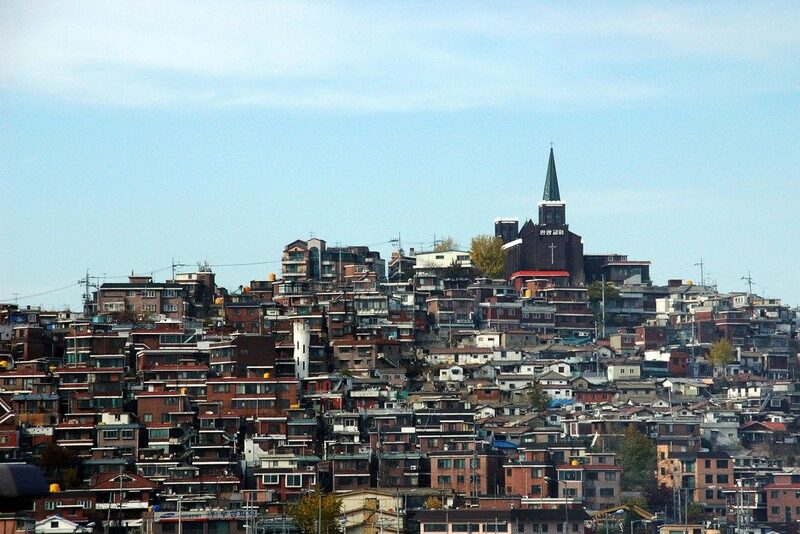 In South Korea, this new problem of energy poverty has encouraged the City of Seoul administration to collaborate with universities in registering a virtual power plant which conserves welfare fund to finance sustainable energy upgrades for low-income households. A virtual power plant is basically a software-operated network of renewable energy sources that reduces energy consumption during the peak hours. The profits from this energy saving scheme is then reinvested into the instalment of LED bulbs, energy efficient windows and solar panels in 2,000 low-income houses. The project has successfully reduced energy consumption and energy costs. Did you know that global data industry contributes to 2% of global warming, thus having the same carbon footprint as the airline industry? A Scandinavian city and home to large data centres, Stockholm is where heat is a valuable resource. For these data centres, a server-cooling system is not only expensive, but also leaves a large carbon footprint. In such context, the establishment of Stockholm Data Parks, an innovative solution which confronts both data industry-generated environmental problem and the need for low-cost, efficient heat resource is invaluable. 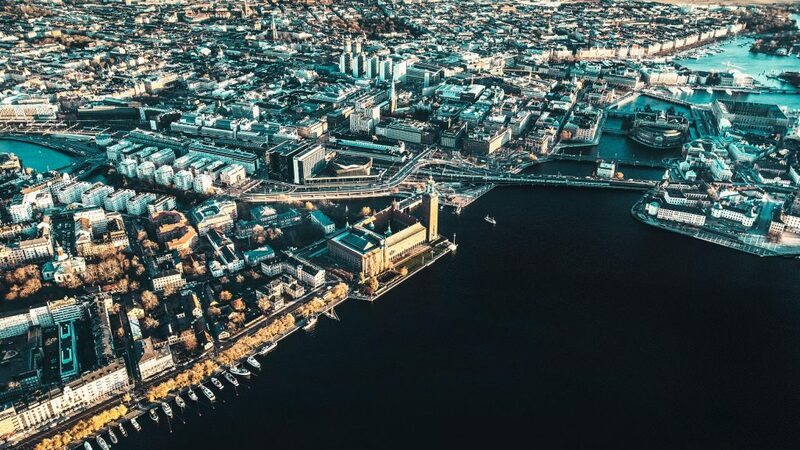 The City of Stockholm incentivises businesses to move their data centres to the low-cost, energy efficient Stockholm Data Parks which is connected to the city’s heating infrastructure. The excess heat generated from the data centres is funnelled to local homes and can also be exchanged for a free cooling service. A 10-MW data centre is able to produce enough heat for 20,000 apartments, and also reduces carbon emissions by 8,000 tCo2e. The incineration process of used toilet paper produces a huge carbon waste. 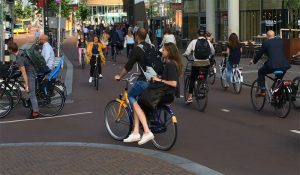 As a country which pioneers a lot of environmental innovations, the Netherlands has found a way to repurpose its annual 180,000 tons of toilet paper waste into cellulose, a useful raw material for asphalt mixture, biofuel, textiles and others. The asphalt mixture made up from cellulose is then used to repave Friesland bicycle highways. This initiative has successfully brought down the cost for toilet paper incineration process, reduced carbon waste and improved the quality of the road surface. 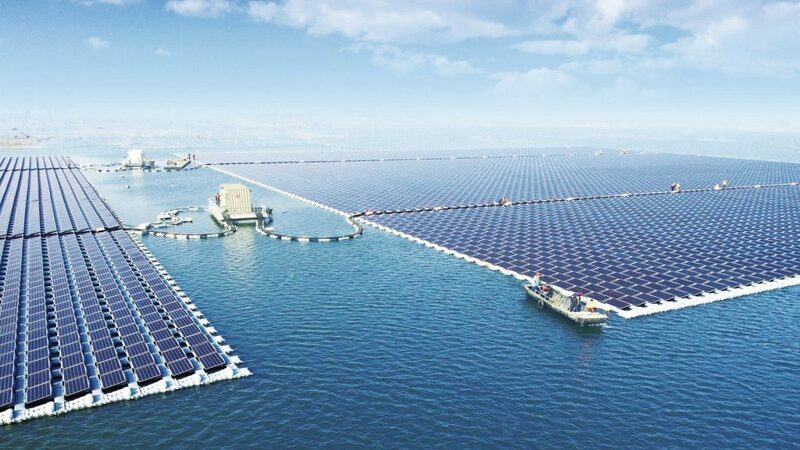 Utilising the lake that was once the site of intensive coal-mining, China’s Huainan has activated the world’s largest floating solar energy plant to replace fossil fuels and reduce carbon emission. 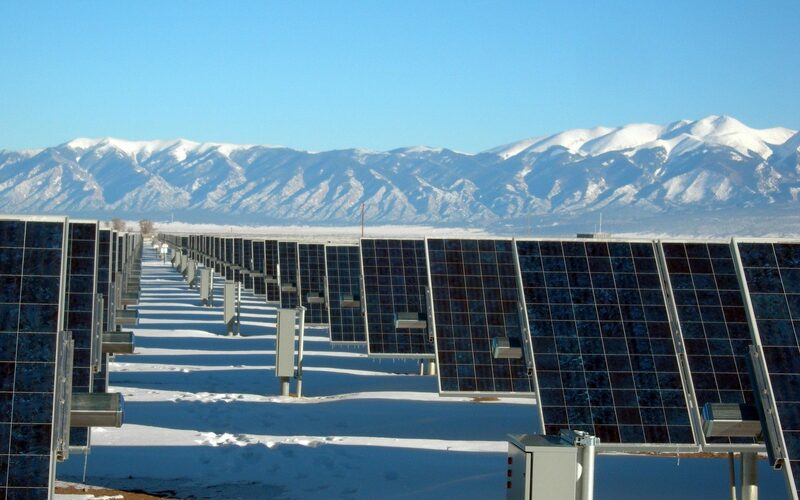 This solar farm could generate 40 MWs at one time and power 15,000 homes for a year. Building a solar farm on water surfaces which are not ecologically sensitive is not only more efficient in terms of space use, but also from the perspective of natural cooling system of the solar panels. The water helps cool the panels down and lower the risk of battery malfunction. As one of the world’s fastest-growing cities, the transportation sector in Addis Ababa contributes to 47% of its emissions. 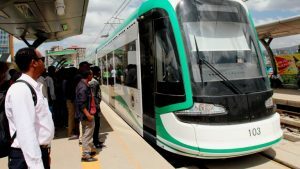 The construction of Sub-Saharan Africa’s first renewable energy-powered light-rail transit (LRT) in the city is thus a remarkable green initiative. Fuelled by hydropower, geothermal and wind power, the carbon-neutral LRT can reduce by 55,000 tCO2e per year and commuting time. It has also become a solution to social-economic problems in the city as the LRT construction has created over 5,000 jobs and reduced the expense on oil import. As one of world’s most populated metropolis, Mexico City has extreme levels of air pollution and traffic congestion. 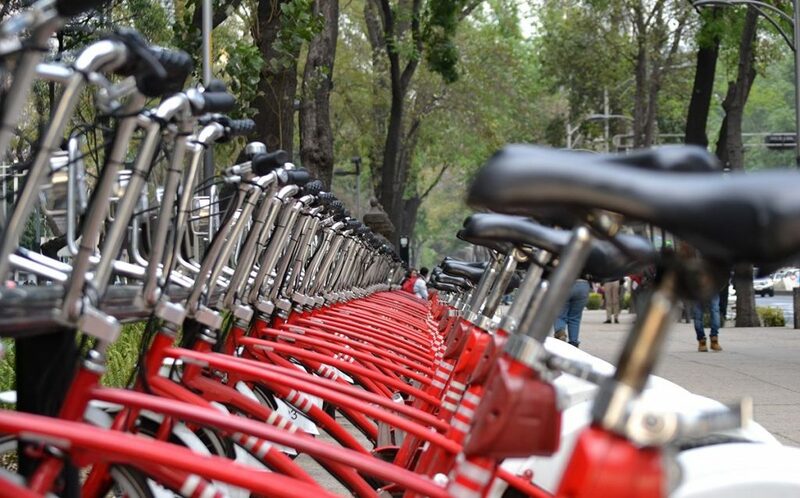 To overcome these problems, the administration of Mexico City has introduced a public-sharing bicycle system called ECOBICI with an ambitious goal of converting 5% of city journeys to cycling with bikes are secured at various stations throughout the city. Ecobici has made a huge contribution to the city’s sustainability programme by reducing Mexico City’s carbon emission.